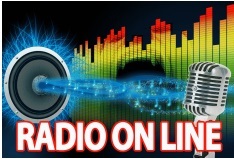 Online Radio is audio streaming which is on air radio station. We share all radio channel that related about christian. Hopefully This online radio will bless us in audio with sermon audio, praise and worship song.